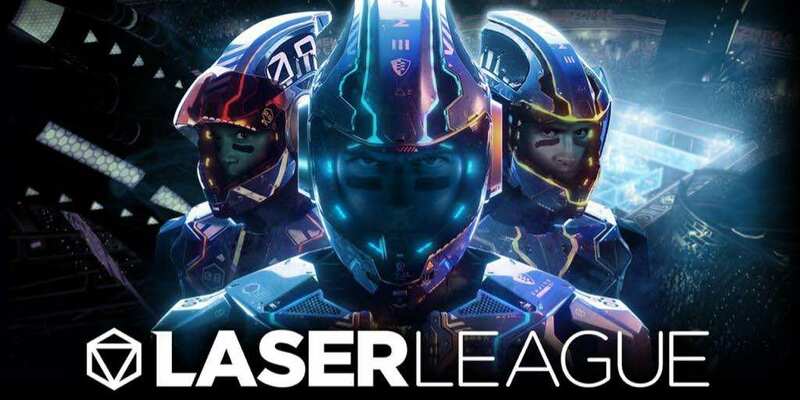 Laser League Announce Trailer: 505's New Competitive Multiplayer Game | Nerd Much? 505 Games has released an announcement trailer for their new game with Roll7, Laser League, to release on the PS4, Xbox One, and PC in 2018. Laser League is a brand new multiplayer arcade-style action game, where you can play up to 4v4 in local multiplayer or online. The main mechanic of the game involves battling for control of the nodes that create the deadly beams everyone is to avoid. With control of the node, the idea is to use the beams of light to attack the opposing team. There are of course special abilities players can pick up as they play, including power-ups. Director Simon Bennett states that the game is a lot bigger than Roll7’s previous titles (which includes OlliOlli, its sequel, and Not a Hero) and thus can’t wait to get it into player’s hands. The team then plans on working closely with the gaming community to improve and expand the game before launch. If you would like to be a part of that process, you can sign up for the Early Access version on their website here and it will be coming out sometime this summer.